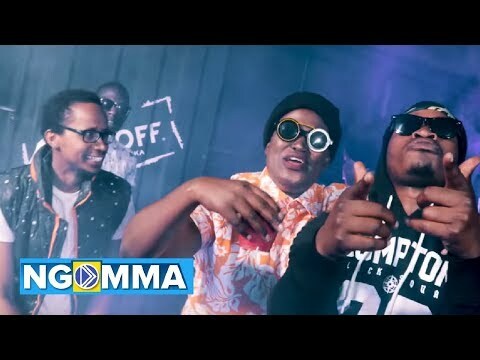 From the stables of BLU INK CORP and ERISTOFF VODKA comes a smash hit single titled “MASH UP DE PAPER” which sees Kenyan rapper, Timmy Tdat teaming up with Sagini and Achicho. Last two months saw controversial Kenyan artiste, Timmy Tdat come under fire again for mishandling a female fan on stage. The ‘Kitambo’ crooner urged the female fan that was rocking a dress split on both sides to the hip – to bend over after which he lifted the dress to expose her behind to the full view of the audience – an action that received a lot of negative reviews; with many women calling him out for mishandling and harassing the lady. A video at the event showed the lady turning back furiously as she quickly pulled her gown down. Well, while controversies might be trailing him like a plague of Holocaust, this hasn’t stopped the Kenyan act from releasing dope hits like ‘Kitambo”, “Kasayole” and ‘We’ll Be Okay” this year. And he does much better on this new joint titled “Mash Up De Paper”. 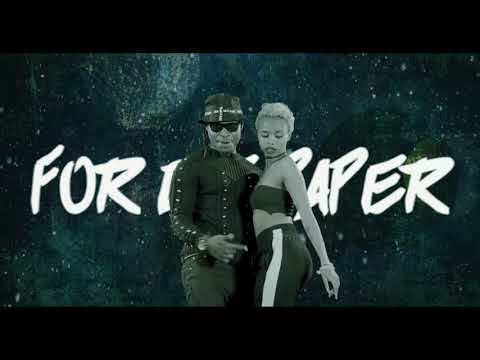 Click here to enjoy Timmy Tdat’s latest offering, and be sure to share your thoughts and opinions in the comments section below.